A delicious smoked salmon cream cheese spread to put on bagels or serve with crackers at your next party. 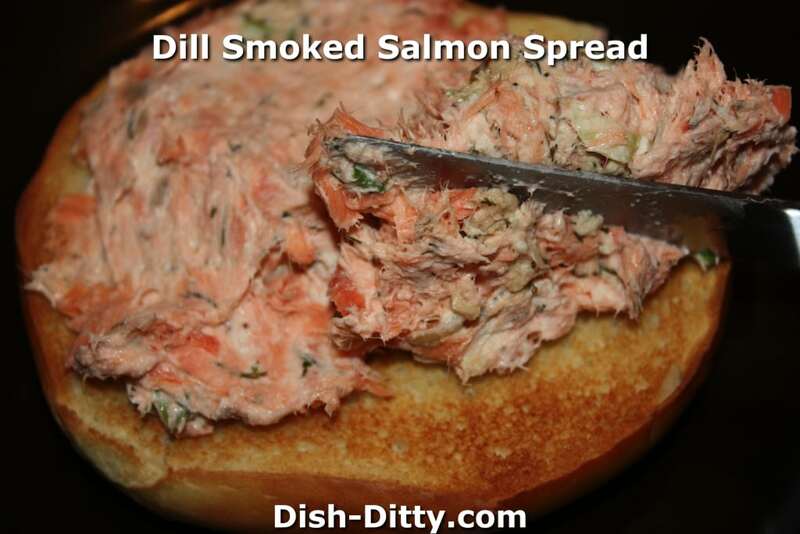 If using a different smoked salmon that is not made with dill, add an additional 1 tsp of dill. Mix cream cheese with green onions, horseradish, lemon juice, and dill. Combine well. 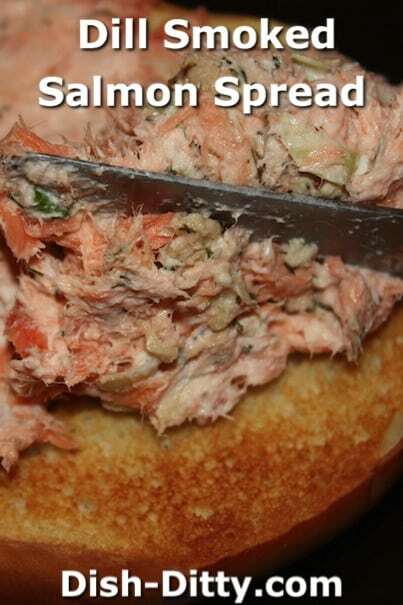 Fold in salmon. Serve immediately or refrigerate. 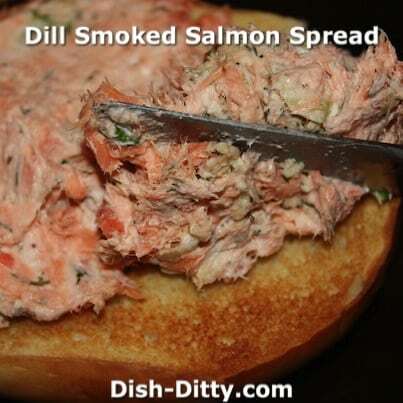 No Replies to "Dill Smoked Salmon Spread Recipe"